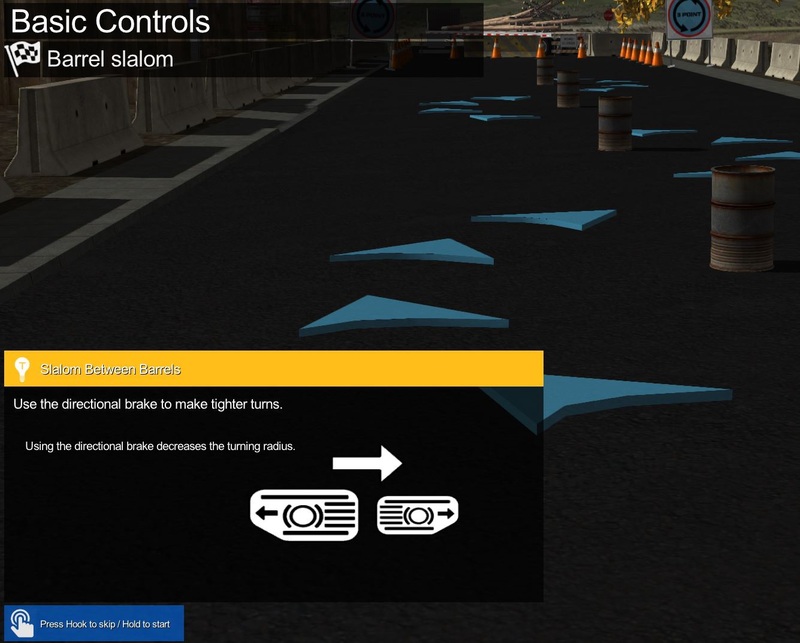 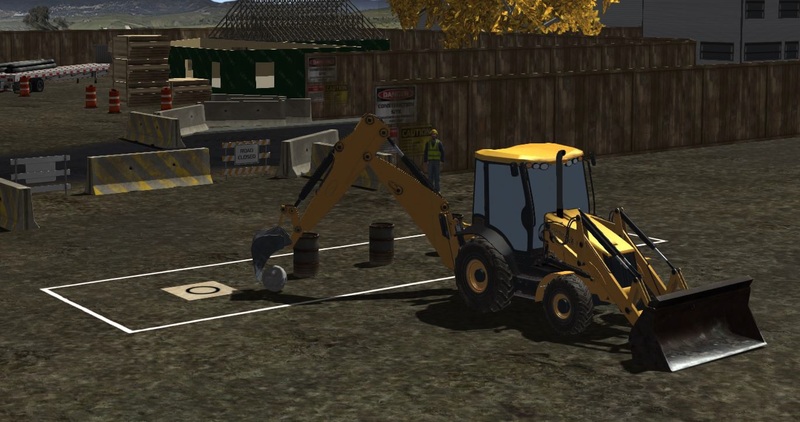 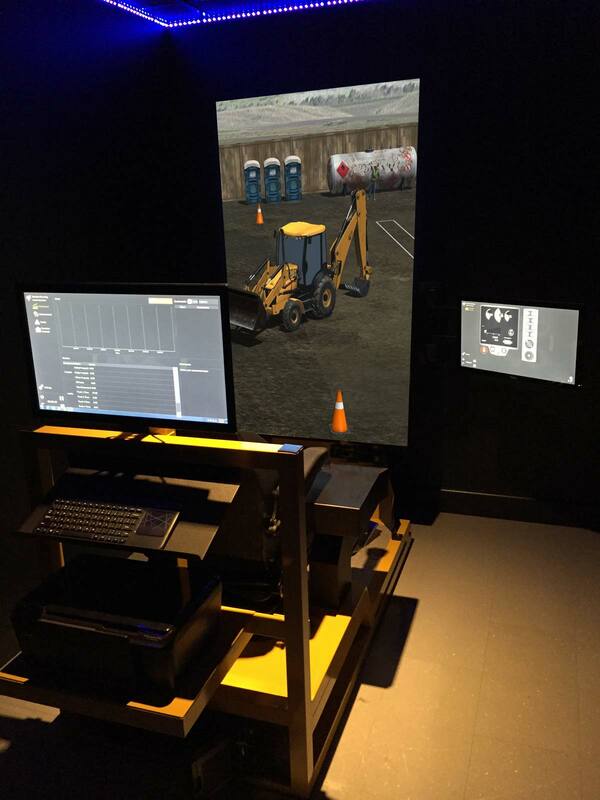 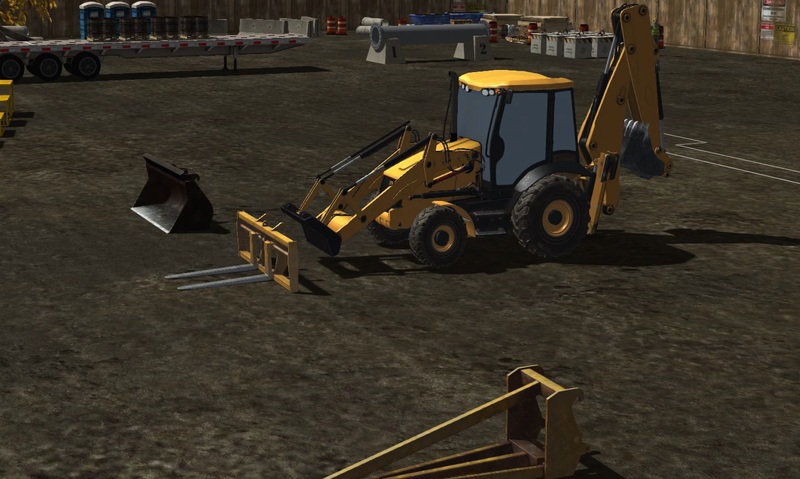 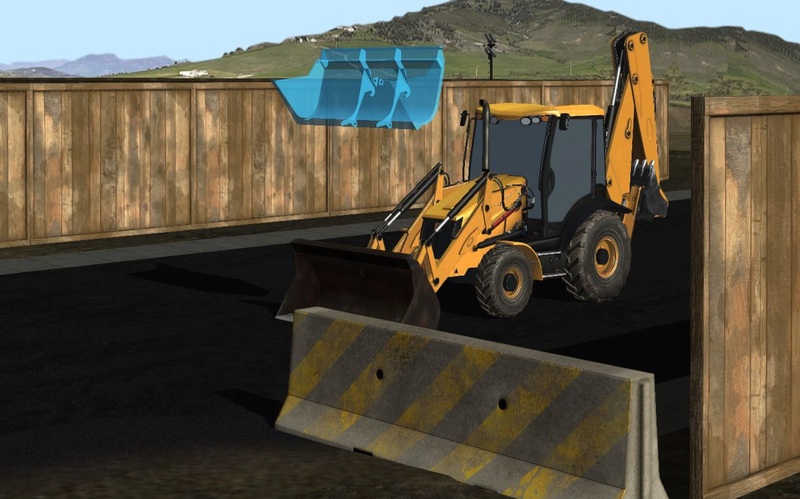 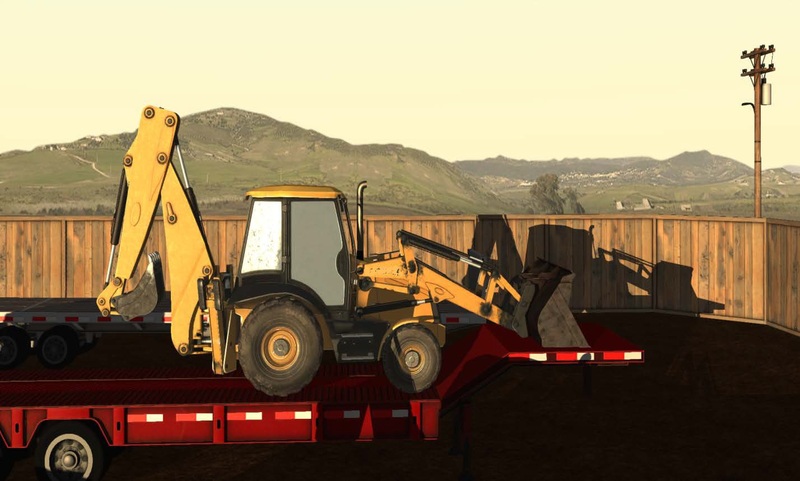 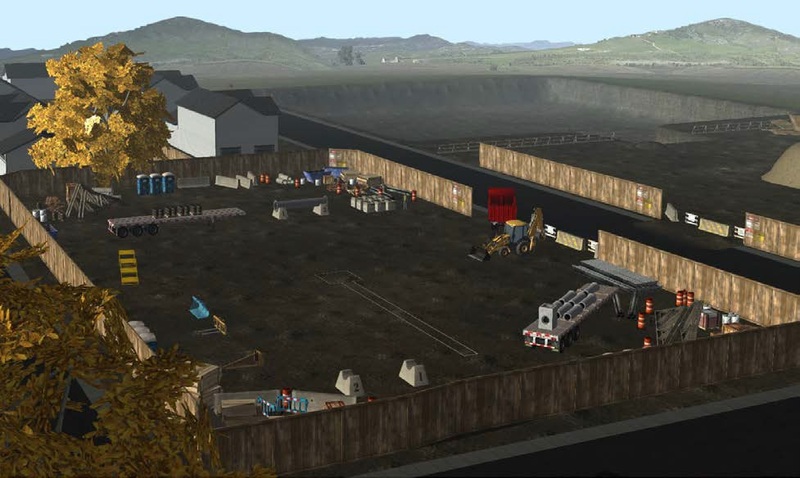 The Backhoe Simulator recreates a generic loader with an operating mass of 7,730 kg. 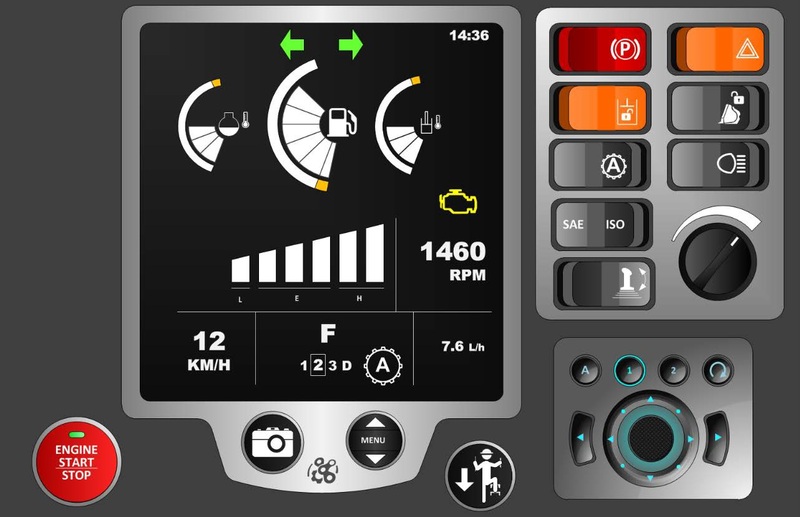 It is powered by a 108 horsepower engine with a four-speed power-shift transmission. 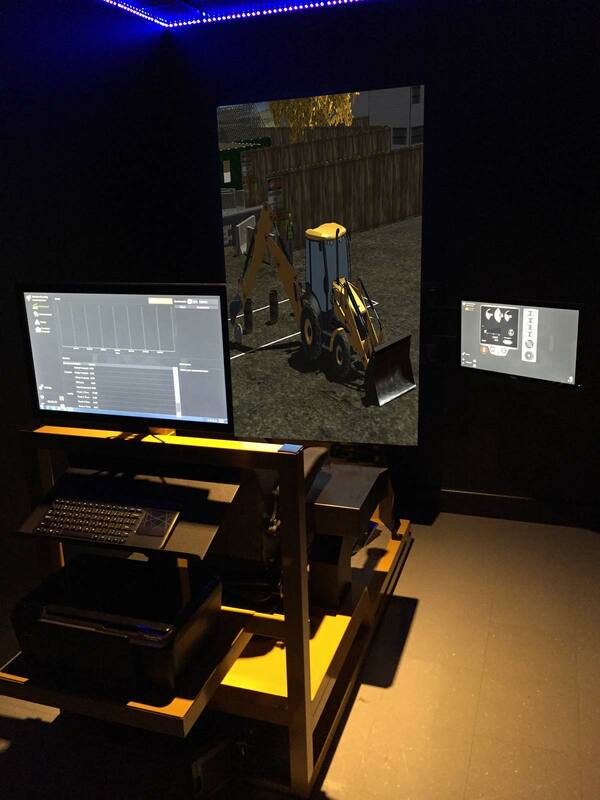 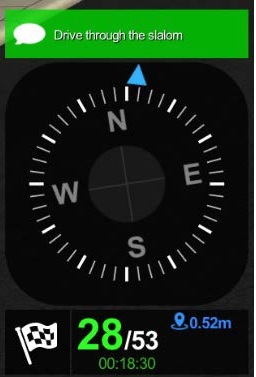 It simulates real work sites, different times of day and month, as well as weather conditions. 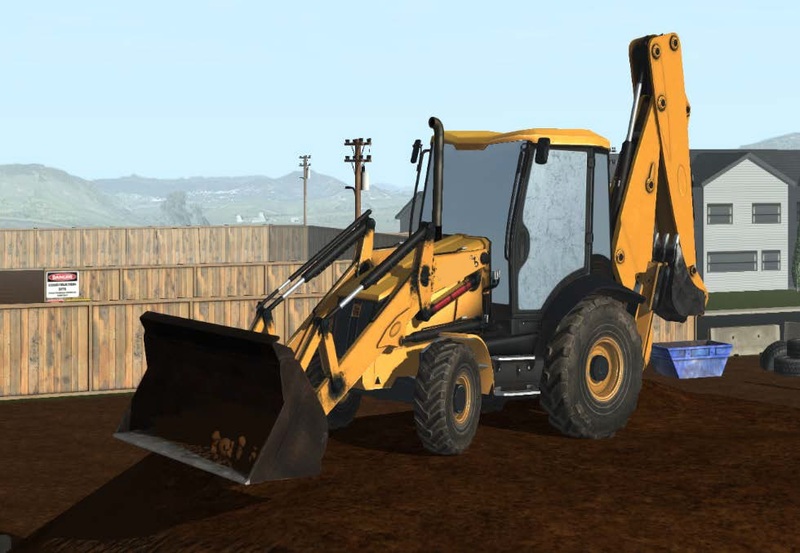 From the seat the operator has a view that accurately matches the view from inside a real backhoe loader of similar size. 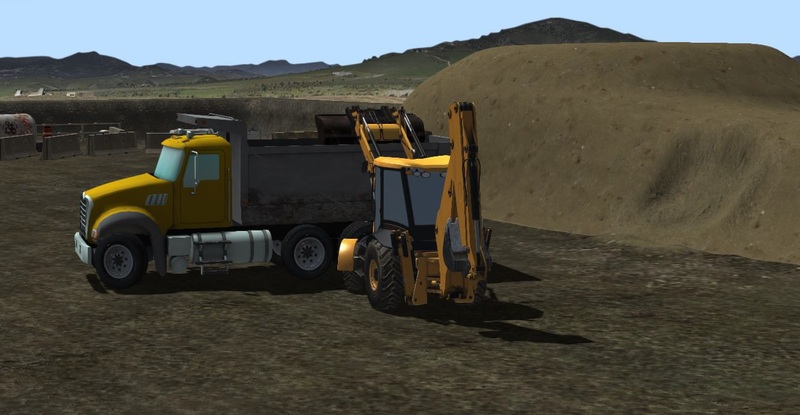 Learn the proper technique to fill the bucket to capacity . 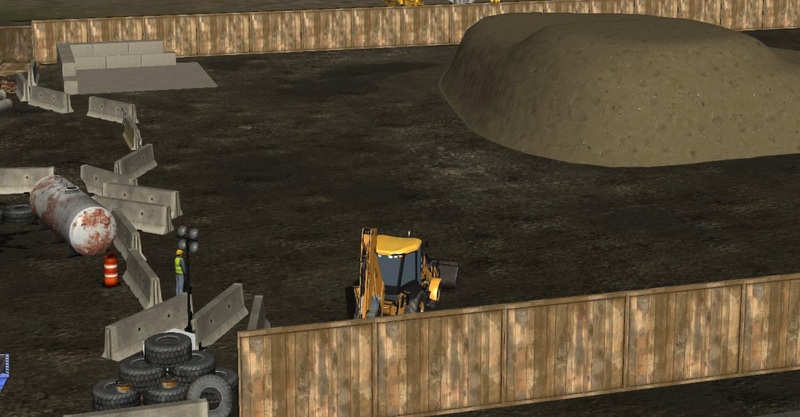 Learn the relationship between hydraulics and engine power when scooping material. 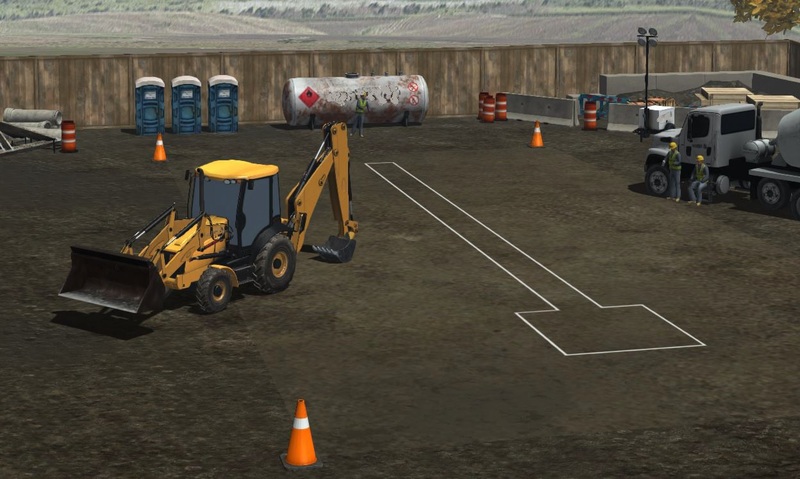 Learn the basic movements inside the working site.